Bon Secour River Property For Sale in Foley Alabama! 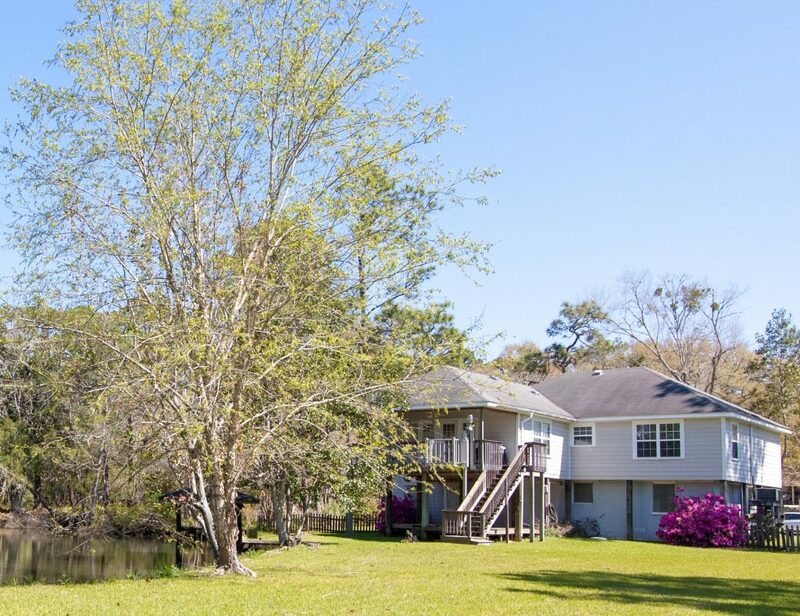 This Bon Secour River Property For Sale in Foley Alabama has so much going for it! If you enjoy beautiful sunsets that look like Bob Ross painted them, and yearn for your own slice of the peaceful riverfront life, then 7615 Kopf Lane is for you! This home is on land which is the star attraction where you can enjoy breathtaking views of the Bon Secour River. With two docs, water access is a breeze. Experience the best of both worlds, living close to the beaches of Gulf Shores, and just a few minutes away from the Eastern Shore. The home’s 2-bed/2-bath floor plan offers a spacious layout for your next vacation home. The kitchen is a great size to prepare the day’s catch. The living room offers some of the best views of the river, only to be topped by the deck’s expansive view of the water and beautiful scenery. The property also comes equipped with an elevator outside making heavy work no sweat! 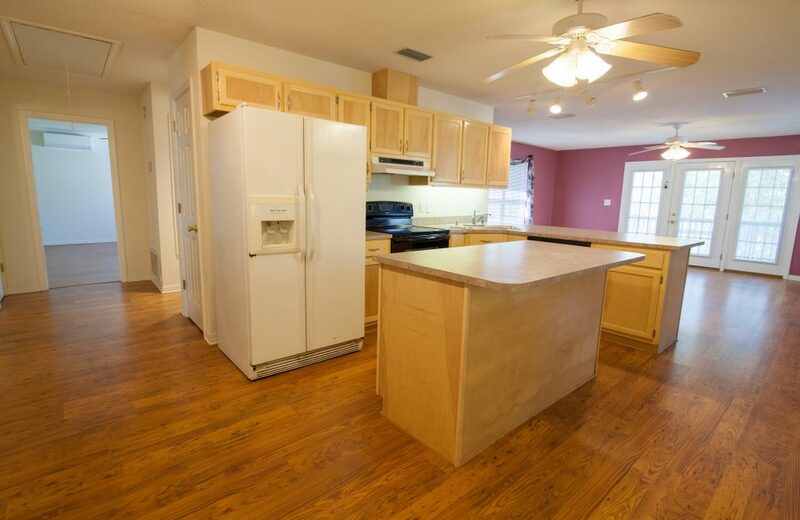 Being the home’s location is in Foley, it offers quick trips to Gulf Shores beaches. Fairhope’s Downtown scene is a mere 30 min away, and don’t forget that you can reach OWA in only 10 minutes! Whether you choose to spend the weekend at home or in town, this area has plenty to offer! Tour this Bon Secour River Property For Sale in Foley Alabama with the Jason Will Real Estate Team 251-866-6464.